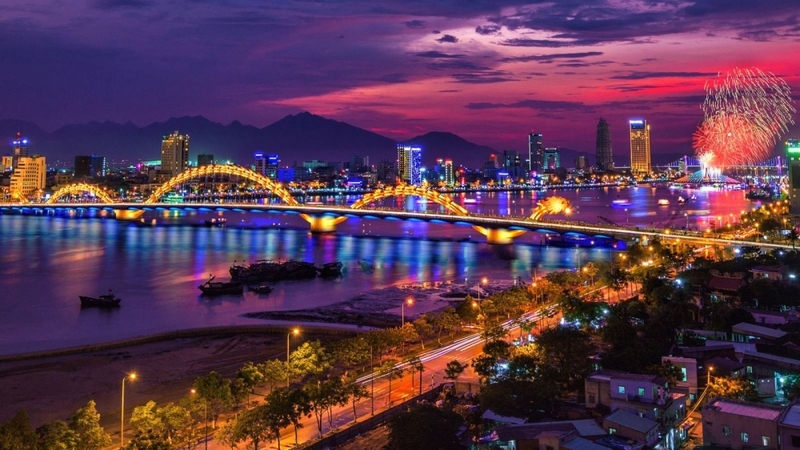 The upcoming event is considered as a great opportunity for Da Nang to promote its images as a young, dynamic and hospitable city. Besides the improvement and embellishment of its infrastructure, streets and accommodation facilities, the tourism sector of Da Nang has built various tours in order to serve international delegates and reporters attending the event. 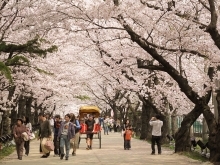 The city will provide six tours for international reporters which will introduce them to the tourist sites in the central region and Da Nang, including Ngu Hanh Son - the Museum of Cham Sculpture - Son Tra Peninsula; Ba Na Hills; Ngu Hanh Son - Hoi An ancient town; Da Nang - Hue ancient capital; Than Tai Hot Spring Park; and a cruise on the Han River. Deputy Director of Da Nang Tourism Department Tran Chi Cuong said that the city’s tourism sector has launched many other activities to promote local tourism on the occasion of the APEC Week, including the launch of the Da Nang Smile campaign with the aim of building a friendly and hospitable city; a tourism investment promotion conference in response to the APEC; the building of a set of publications and gifts to present to delegates at the APEC; and the organisation of a communal cultural space such as the display of cuisine, tourism photos, souvenir, and others. The tourism sector of Da Nang has also worked with several international TV channels such as Discovery to ask for support in promoting Da Nang tourism on the occasion of the APEC Week.